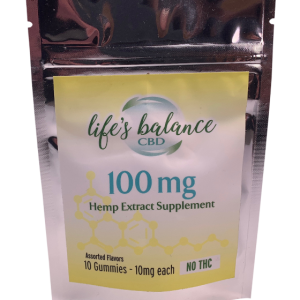 Our CBD hemp oil Gel Tabs contains 25mg of cannabidiol (CBD) per dose and is designed to have maximum absorption and optimum bio availability. Dosing can be customized according to desired specifications. Our patent pending water soluble formulation is a nanoemulsion based delivery system. Keep at room temperature to preserve freshness. Store away from humidity, heat and light. Do not refrigerate. Product is not vegetarian. 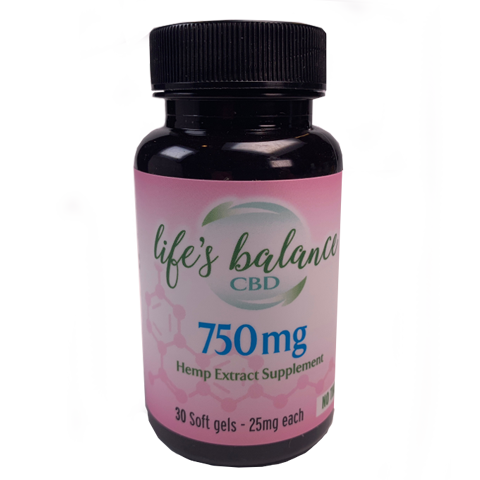 Softgels are pharmaceutical grade using water soluble hemp oil. 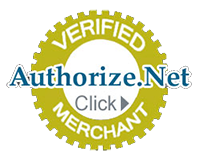 Expiration date is 2 years from manufacture date located on the certificate of analysis. 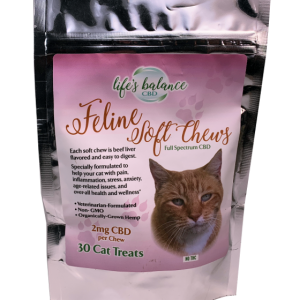 Our Phytocannabinoid-Rich (PCR) Hemp Oil Soft Gels are created with our patent-pending water-soluble liquid. each gel tabs contains Polysorbate 80, polysorbate 20, MCT oil, PCR hemp oil, beta-caryophyliene, gelatin capsule. 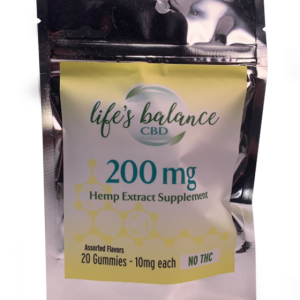 Each gel tab contains 25 MG CBD per dose / 30 count bottle and is designed to have maximum absorption and optimum bioavailability. Dosing can be customized according to desired specifications.